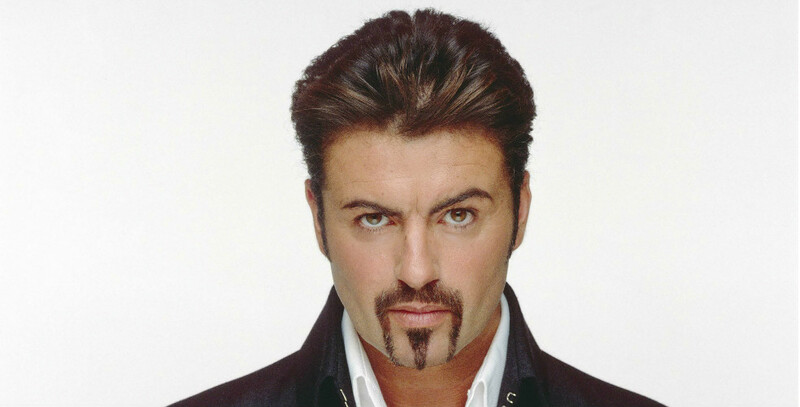 George Michael was without doubt one of the world's greatest performers and artists. As tributes continue to pour after he died suddenly on Christmas day, we want to share with you, top 5 performances that have made him one of the most iconic pop stars the world has ever seen. His presence on the world music stage will be greatly missed but we know that his work and his music will live forever. RIP George!